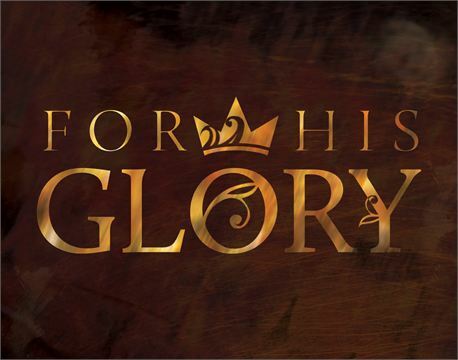 This resource talks about worship, glorification, work. John Piper and Desiring God have put together a list of 12 ways to glorify God at work. For a more comprehensive unpacking of this list, click on the link below. 1. Believe that all legitimate work is holy or unholy before God based on our faith, not the nature of the work itself. 2. Be just and honest in all your dealings with money. 3. Be prayerfully dependent upon God, pouring contempt on self-sufficiency. 4. Use the wages earned by your work to provide for and bless others. 5. Grow in your skill-set, work hard, and strive for excellence. 6. Exemplify love for your neighbour in how you interact with your colleagues. 8. Speak the gospel to your colleagues. 9. Work as unto the Lord and as unto men. 10. Focus on the work you've been given. 11. Speak words of grace. 12. Rest in your justification by faith alone in Christ alone.